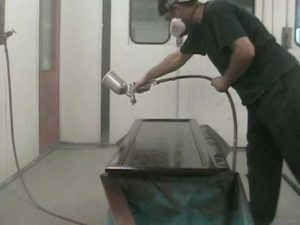 Auto-Plas are delighted to be able to supply our customers with a custom paint finishing service available for a wide variety of components and products. Our dedicated team has over 40 years of paint application experience across a diverse range of industries and applications. Each paint finish we supply is specifically warrantied where required, based on application, usage and maintenance. All of our paint finishes are tested to industry standards to measure durability over time again typical weathering, UV fading and colour stability and adhesion. Because of our extensive testing we are able to confidently supply a product guarantee for complete piece of mind and quality assurance.  We can provide any RAL,BS or customer colour match, to meet your project requirements.